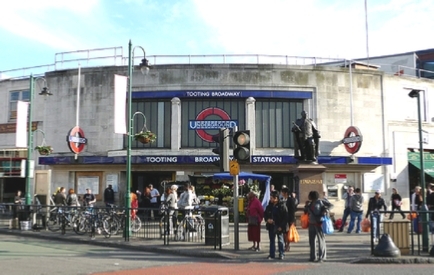 Tooting Station is less than 1 minute walk away, serving Wimbledon, Sutton, Croydon, London Bridge, and Blackfriars lines, with direct links to all parts of London and Surrey. 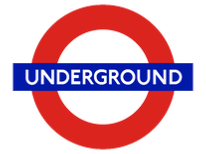 The closest Underground Station is Tooting Broadway, 0.8 miles away - 16 minute walk, or a short Bus ride away - on the Northern Line. 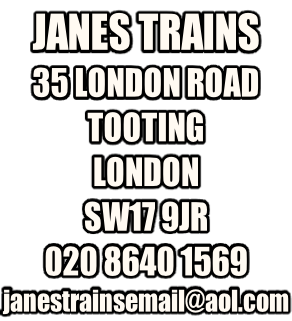 pass the shop, making access from Sutton, Croydon, Mitcham, Wandsworth, Putney and most of South London and Surrey very easy.